Stretching from the establishment of Tudor control over Wales through the disruptions of the Civil War, The Welsh Gentry tracks the ways that the Welsh nobility and upper classes reacted to the ever-changing political and religious circumstances of their day. 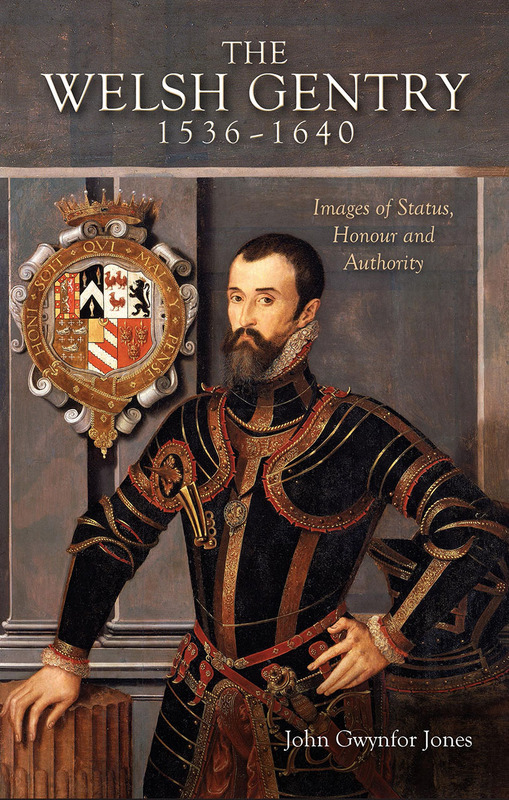 John Gwynfor Jones analyzes the attitudes of the gentry not only in the context of the increasingly complicated administrative state of the Tudors but also of the humanist ideas that were rapidly spreading across Europe at the time. Rooted in deep research in primary and secondary sources, The Welsh Gentry will be indispensable to those studying Wales or Britain in this period.